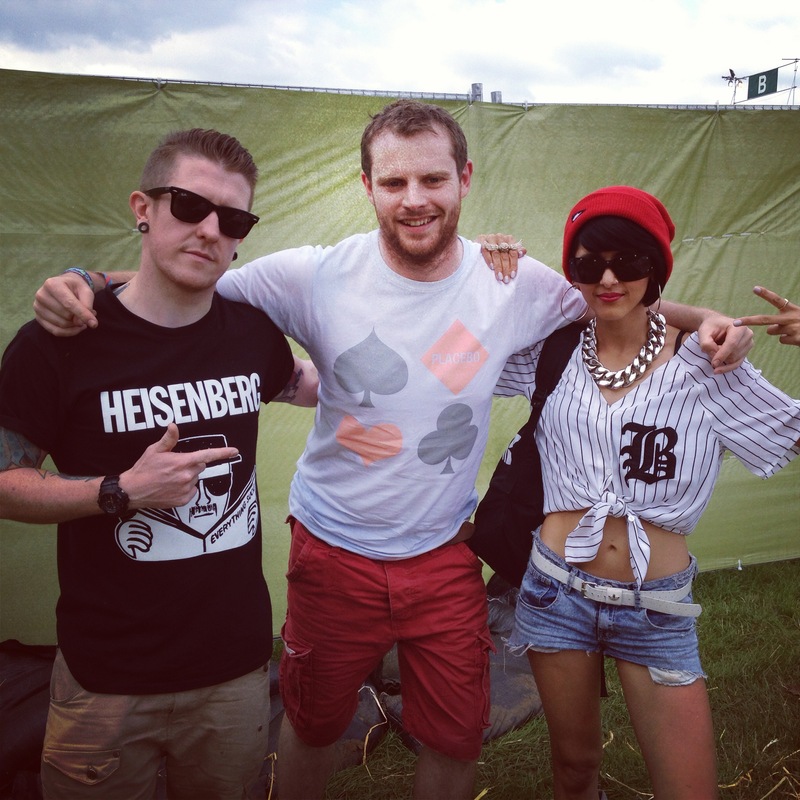 The incredible Sonic Boom Six are headlining Manchester’s Deaf Institute this Saturday as part of the #standforsomething Tour 2013. Also on the line-up are Save Your Breath and LTNT. For your chance to win a pair of tickets to this unique one-off event, simply tweet me @DANHUDSON with the answer to the following question. What is 6 x 6? The deadline for submission is 12pm on Friday 27th September, and entries will be drawn at random!